Identify ways that the self-employed community represents an opportunity for accounting professionals and ways you can take advantage of those opportunities. Mariette is an IRS Enrolled Agent and Financial Accountant. 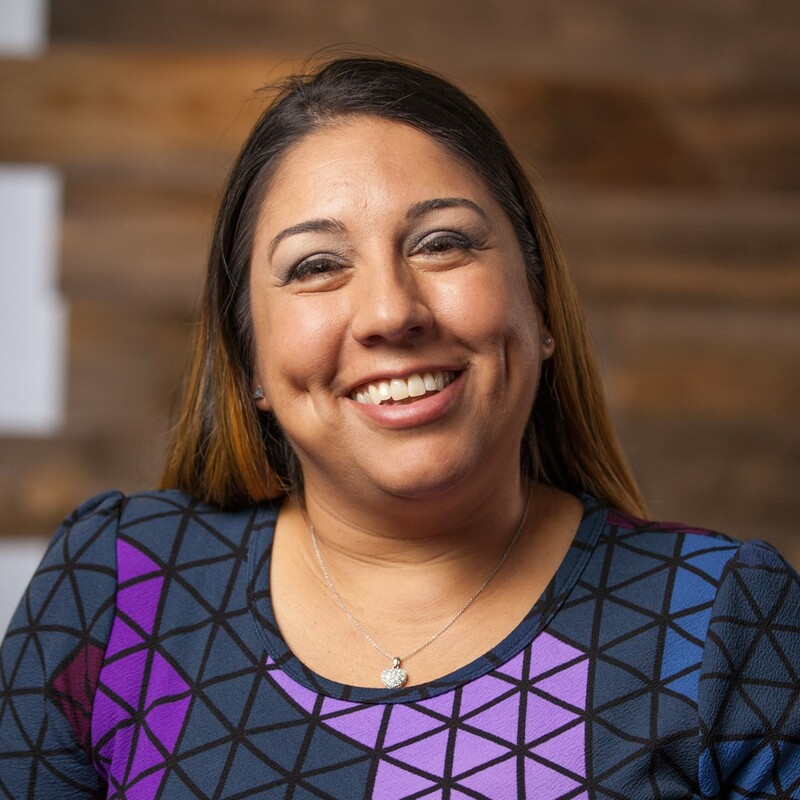 She has an incredible passion for teaching and sharing her knowledge with others and has provided professional training in the areas of QuickBooks, accounting, workflow solutions and Individual/Small Business Taxation. 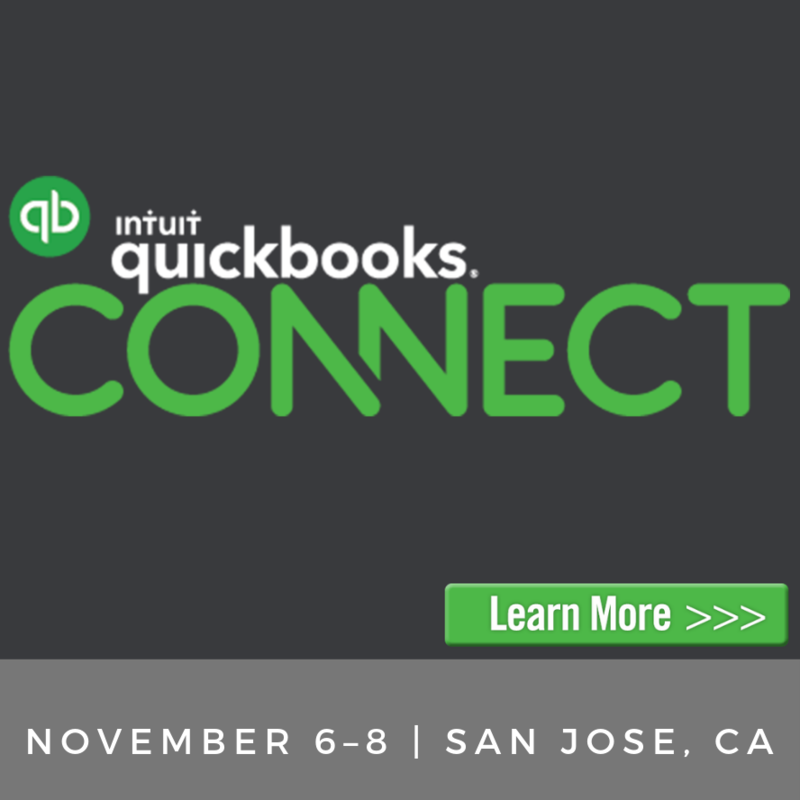 QuickBooks Connect is a multi-day event that brings entrepreneurs, small business owners, accountants & developers together to grow, learn & connect with each other. 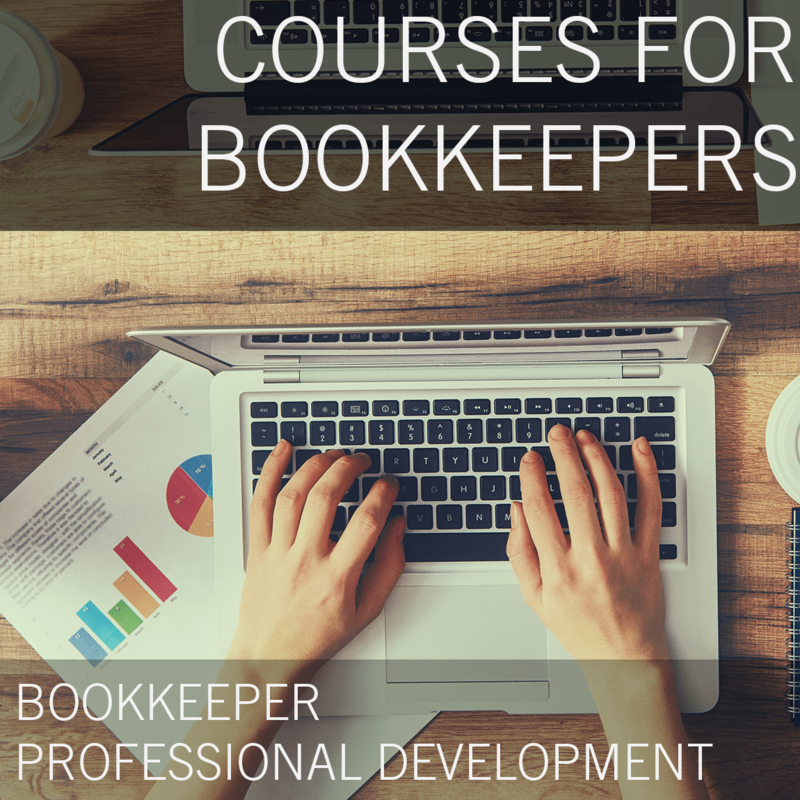 These courses help bring some of the knowledge and thought leadership from the event to any and all accounting professionals.